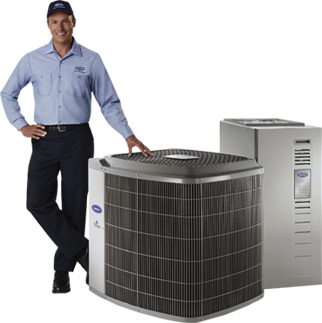 Expert residential heating and cooling installations featuring the most efficient equipment. Fast, responsive service from the industry's best technicians. Our B20 Bioheat is a high performance heating fuel that is better than regular heating oil. Keep your business running smoothly with Cubby as your trusted supplier and contractor. Get 24/7 access to your account! You can now download our app (available for IOS and Android) to have 24-hour access to your account, so you can pay bills, look up information and schedule service when it’s convenient for you. 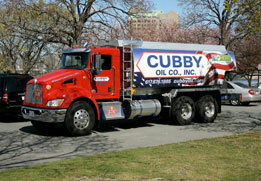 Just search for Cubby Oil & Energy in the App store or Google Play Store to get started. Other companies may talk about good service, but we guarantee it! 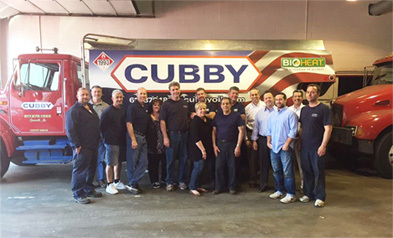 Read our service guarantees to see what you can count on as a Cubby customer. Want to Stay Comfortable? We’ll Take Care of It! Whether you need to restore your heat in a cold snap or get your A/C running again in summer, our technicians will take care of it—with service trucks loaded with the parts needed to make the repair. We’ll take care of it in other ways, too! 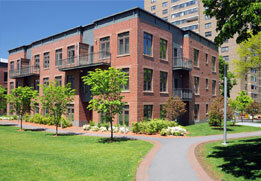 service plans to protect your heating system and save you money on repairs. 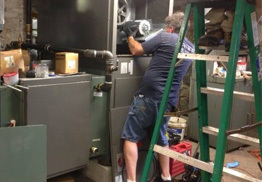 top-notch equipment installations for guaranteed comfort. easy automatic fuel deliveries so you don’t have to worry about running out. environmentally-friendly Bioheat® fuel that produces fewer emissions than natural gas. Taking care of our customers this way has kept us around for more than 70 years—and it’s what keeps us motivated do even better with every passing year. Please type in your ZIP Code to see whether you live in our service area.